Glassware can get pretty expensive especially if you’re in college and always getting sh*t faced and breaking your glasses. Start just using your empty beer bottles and turning them into your new glasses. 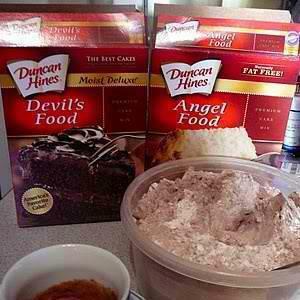 Look dope, easy to make and cheap! Follow these 5 easy steps. Step 1 – Grab a beer bottle preferably with thick glass such as corona bottles. Tie a string just above the label on the empty bottle. Step 2 – Keep the string tied and soak it in lighter fluid. Step 3 – Put the string back on the bottle and hold it horizontally. Light the sting rotating the bottle so the flame spreads. You should hear the bottle crack slightly in about 10 seconds. Cinnamon Roll Cake for Sunday! CINNAMON ROLL CAKE !!! This is AMAZING Happy SUNDAY ALL! One of Vancouver's two inimitable "Hobbit Houses" is on the market for an asking price of $2.86 million. The storybook bungalow with the unique cedar roof at 587 W. King Edward Ave. spans 2,416 sq. ft. and includes two bedrooms, two bathrooms and a sundeck. Take a look at back at this adorable offering, as well as Vancouver's other Hobbit House, which was restored in recent years. With spring in full swing, temperatures on the rise across the country and summer on the horizon, it’s time to start prepping for a little pool action. We can’t help you try on bathing suits or lube you up and rub you down with SPF 30 or inflate your favorite rubber orca, for that matter. But we can offer you a serious dive into the deep end with these crazy, mind-blowing pools. When it comes to unique homes, we’re on a roll… This month at Decoist, we’ve delighted in featuring a range of one-of-a-kind dwellings, from houseboats to upcycled silos. 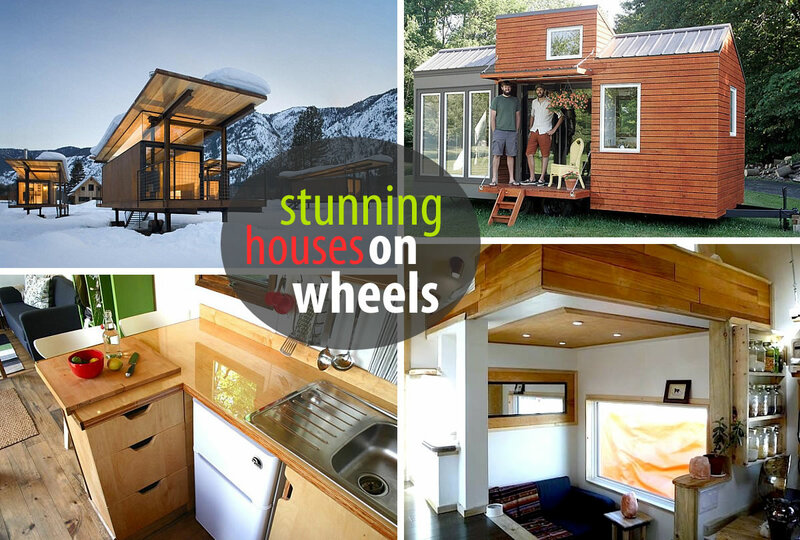 Today we take a peek into the world of houses on wheels. What makes them so alluring? Their mobility? Their compact size? Their modern design? You decide! Hilarious Japanese brokerage commercial. Maybe it's time to move into a bigger place? Thanks Jesper for the great Find! Remember to Like us on Facebook and follow us on Twitter !